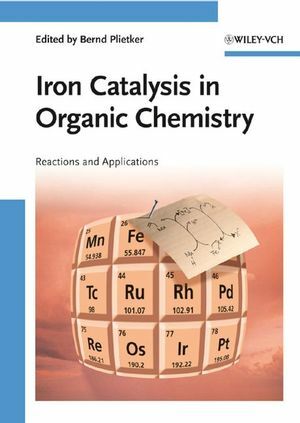 This first comprehensive book to cover this exciting field also deals with the biological aspects, such as enzymes with iron. Following an introduction, this handy reference and handbook goes on to deal with reductions, oxidations of C, H- and C=C bonds, oxidative allylic oxygenation and amination, the oxidation of heteroatoms, cross coupling reactions, aromatic and nucleophilic substitutions, addition to carbonyl compounds, and cyclisations as well as ring opening reactions. The chapters are clearly classified according to the reaction type, allowing readers to quickly locate the desired information. Bernd Plietker, born in Gronau (Germany) in 1971, studied chemistry in Münster and Dresden. In 1999 he received his PhD under the guidance of Peter Metz at the University of Dresden. After postdoctoral stays in the group of Jan-Erling Bäckvall (Stockholm) and Barry Trost (Stanford) he began his independent research career associated with Norbert Krause (Dortmund). In 2007 he became a Professor of Organic Chemistry at the University of Stuttgart. 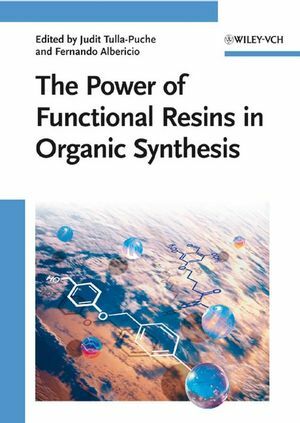 His research interests include the development of sustainable metal catalysis (based on ruthenium or iron complexes) and their application in the total synthesis of natural products or natural product like libraries. He has received a Liebig fellowship and the Award of the Otto-Roehm Gedaechtnisstiftung.